Today I'm proposing elegance through simplicity: the design of this scarf makes it stand out in the sea of colours coming from other patterns. "Simplicity is Complexity Resolved" said Brancusi, one of the most influential sculptures of the 20th century. 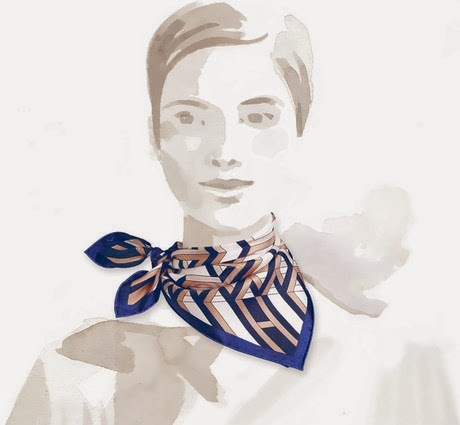 The silk jersey makes this scarf, in vintage 70cm format, light to wear - a perfect accessory when the regular silk twill feels too formal. Dog Collars, the title of this scarf, depicts parallel dog necklaces, each one more beautiful than the one next to it. 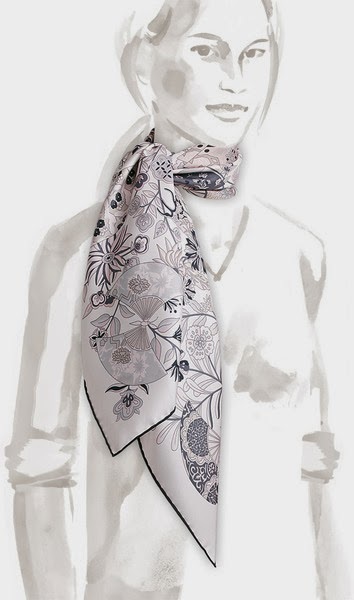 Offered in cashmere and silk blend, this shawl wears beautifully, reminding me of "La Femme aux semelles de vent". 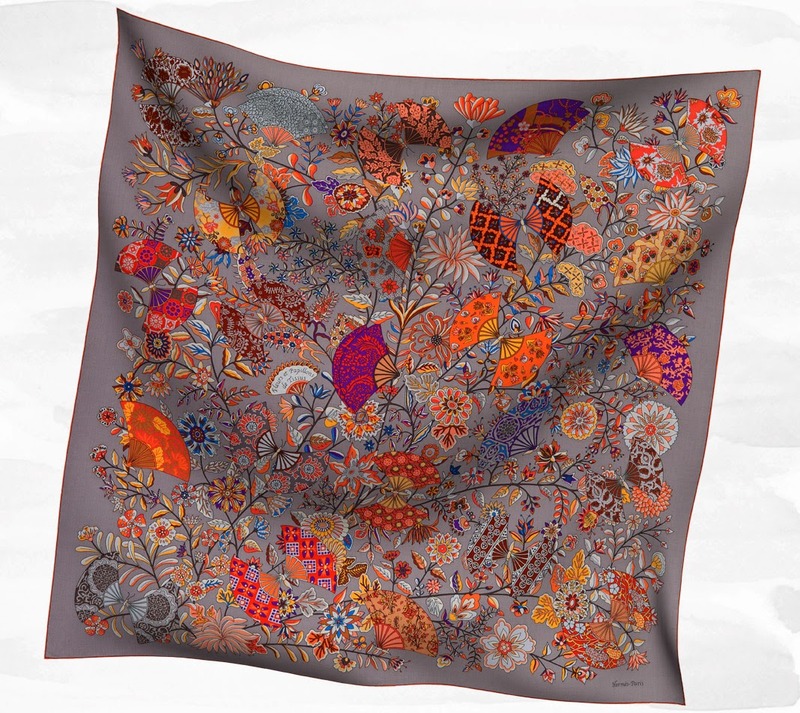 One of my favourite designs of the season, "Fleurs et Papillons de Tissus" ("Fabric Flowers and Butterflies") - so rich and sophisticated, and the colour combinations are truly wonderful. 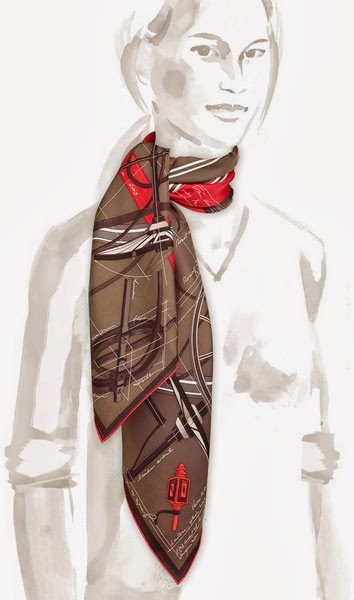 Plus, given my preference for organic elements of design, this is certain to turn many heads. An interesting note that this design has been issued both in silk (90cm) and cashmere/silk blend (140cm) in no less than 15 colour combinations. 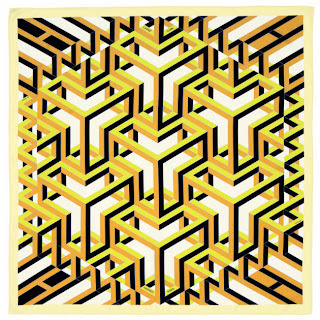 "Carré-cube" - a geometric design meant to draw you in and have you lost in a 3D maze of mystery and silk - or silk and cashmere, as is the case with the scarf above. 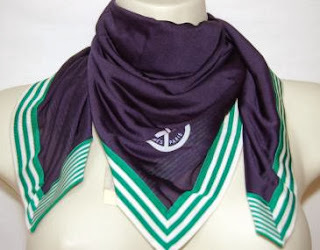 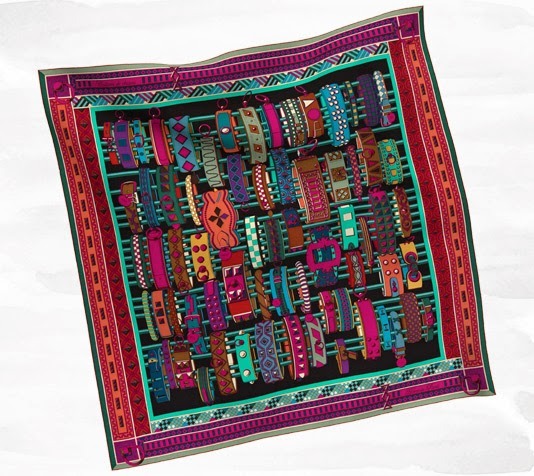 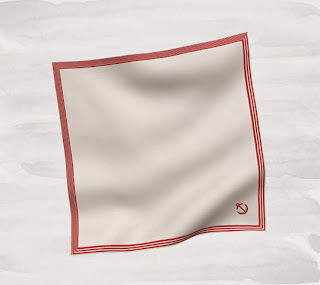 "Carré" in French means square, and the word stuck for the scarves which come in a square shape. 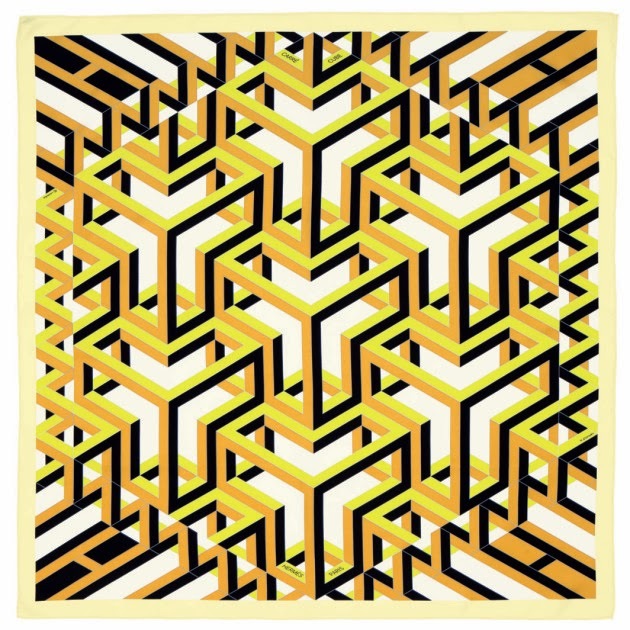 The name of this scarf is also a witty twist on geometry terms - squared and cubed being the measurements most often associated with surface areas and volume respectively. 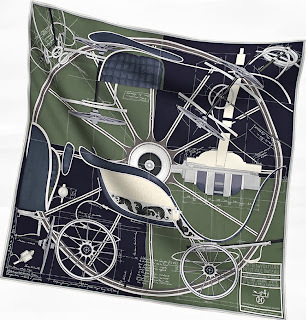 After a long hiatus, I am coming back with a stunning design from the Fall/Winter 2013 collection: Petit Duc (Small Phaeton). 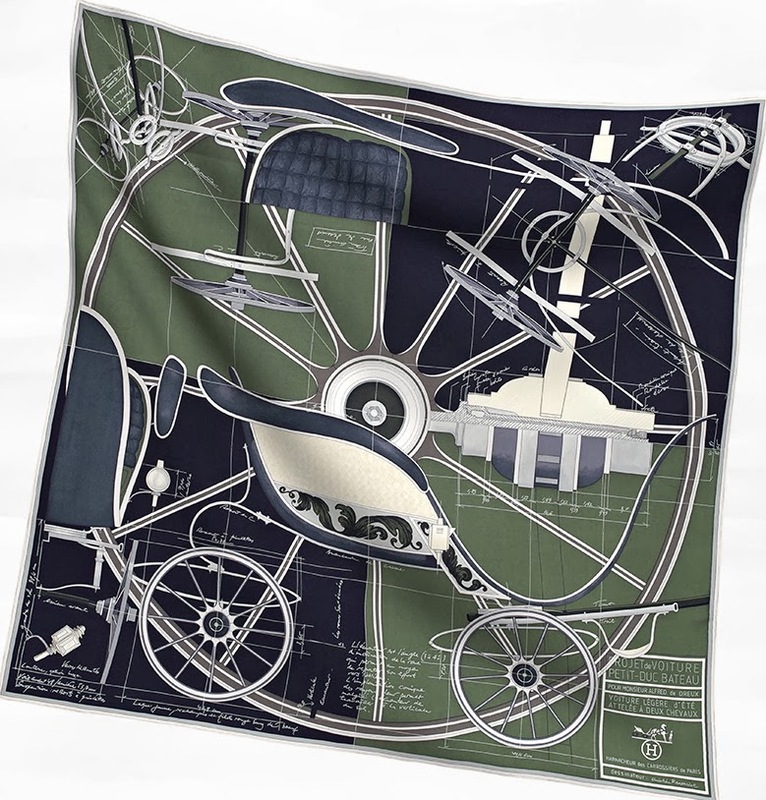 The breakdown of the landscape into four quadrants, the juxtaposition of the various parts against the overall phaeton (itself enclosed in a wheel) suggests a blueprint of a beautiful idea that comes, triumphantly, to life. Something as delicate as silk, wrapped graciously around someone's delicate neck, depicts elements of engineering and rough, street pavement-hitting hardware - each of which is designed to make life more enjoyable. 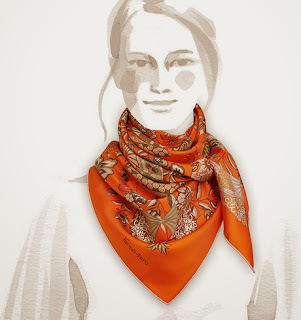 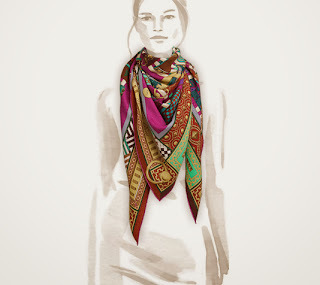 Note the rich yet warm colours, and the sophisticated look this scarf brings to its wearer.